The most popular mortgage term selected in Canada is the five-year fixed rate mortgage. 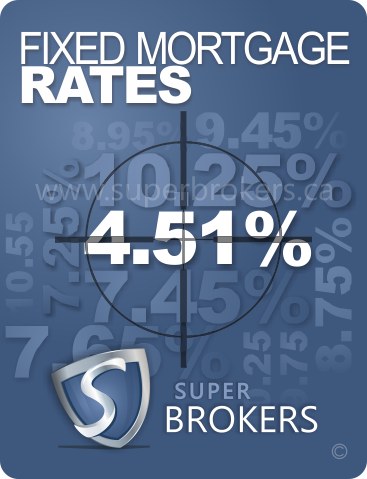 Fixed-rate mortgages are available in many different term lengths ranging from six months to twenty-five years. 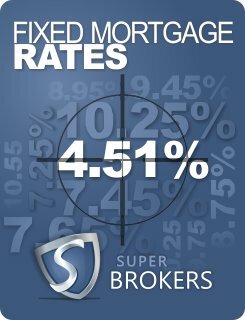 The longer the fixed-rate term, the higher the interest rate tends to be. Historically most financial experts agree that in Canada selecting a variable rate mortgage results in less payments in interest over time. However, a variable rate mortgage cannot offer the financial stability and budgeting capabilities that a fixed-rate mortgage can. When the prime rate spikes, a fixed-rate mortgage will be unaffected for the duration of the term length. For instance, with a five-year fixed rate mortgage term locked in at 3.75 per cent, even if prime rate climbs to 10.5 per cent your interest payments will not budge. Canadians tend to err on the side of caution and prefer a fixed-rate mortgage product for the security it grants them, though according to annual CMHC reports, the number of Canadian mortgagors opting to select a variable rate mortgage product seems to be on the rise. Also seeing marginal increases are those choosing hybrid mortgages. These are mortgages wherein a portion of the loan is locked at a fixed-rate for a specified term while the other portion is subject to the current variable rate. Many variable rate mortgage terms allow the ability to "lock in" at a fixed-rate at any point within the selected term. When prime rate appears to be on the rise, variable rate mortgagees can lock into the current fixed-rate mortgage rates and cease rising. Inquire with your mortgage broker as to which of these options best suits your needs and budgeting style. 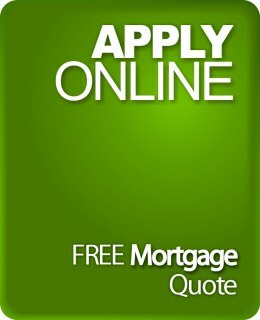 If the option to lock into a fixed rate mortgage at any time within the variable rate term is of importance to you, ensure that the mortgage product you secure allows for that option. Paying a small penalty today can save you thousands of dollars down the road. But before you refinance, you must first ask yourself, 'Will breaking my current mortgage and refinancing help me?' 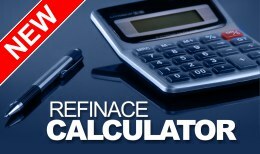 It's a question worth asking, and our new refinance calculator can help you find an answer.